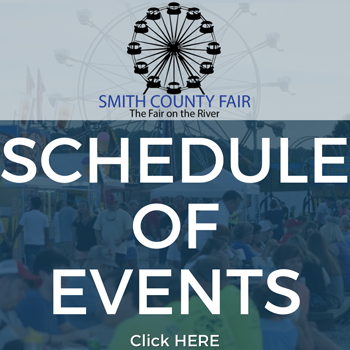 The Smith County Kids Olympics will be held on Monday, July 2nd, 2018, at 7:00 p.m. in the Carson Maxwell Arena. Registration will take place from 5:30 – 6:45 p.m. in the tent in the arena. 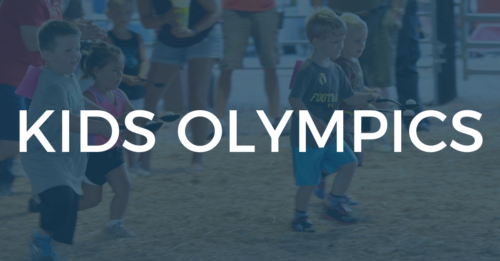 The Kids Olympics are open to children ages 3-8. Every child will receive a participation ribbon. Prizes will be awarded to overall 1st, 2nd, and 3rd place for each age group. Children must be accompanied by parent or guardian. For further information, contact Chris Manus at 615-489-2326. Prizes for the Kids Olympics are sponsored by Smith Farmer’s CO-OP.